Cape Cod Mosquito Squad is the most trusted and effective tick and mosquito control that works, guaranteed. We offer multiple solutions to ensure your outdoor living spaces and special events are safe and comfortable without the annoyance of ticks, mosquitoes, and other pests. No ticks. No mosquitoes. No kidding. Too precious not to protect. No ticks.No mosquitoes. No kidding. Tick and mosquito control is now a reality thanks to Mosquito Squad. We return the fun and enjoyment of outdoor living on Cape Cod. Our industry leading system provides affordable, effective, and convenient pest control solutions to give you peace of mind for your home, business, or special event. Let us give you back the pleasure of outdoor barbecues, a romantic meal, looking at the stars in a lounge chair or simply enjoying your pool, deck or backyard, without the worry or annoyance of harmful pests. Ticks are vectors, or transmitters, of disease. Tick-borne disease afflicts tens of thousands of individuals in the US each year. To reduce the risk of getting a tick on your property, you can utilize our professional tick control services. The Mosquito has been called the deadliest killer on the planet. Mosquito-borne diseases are responsible for more than one million deaths each year. To repel mosquitoes and other pests, we offer guaranteed seasonal protection. Cape Cod Mosquito Squad owner Curtis Felix speaks with Ben Robertson, owner of digital marketing agency Menadena about the top concerns regarding bees and yard treatments for ticks and mosquitoes. Curtis Felix brings to light an alternative for eliminating ticks and mosquitoes without harming bees. Cape Cod Mosquito Squad owner Curtis Felix speaks with Ben Robertson, owner of digital marketing agency Menadena about the benefits to plants when a yard is treated for ticks and mosquitoes with its products which are derived from the flower of the chrysanthemum. Cape Cod Mosquito Squad owner Curtis Felix speaks with Ben Robertson, owner of digital marketing agency Menadena, about the benefits to the watershed when a yard is treated for ticks and mosquitoes with its products which are a derivative from the chrysanthemum. According to a recent study by Organic Lesson, the most-searched household pest in Massachusetts in 2018 was flies. Three insects—flies, ants, and mosquitoes—were identified in the study as the top-searched pests across forty-one states. Anopheles Mosquitoes: A New Threat? If you’re not familiar with the mosquito species Anopheles, you might want to learn about it. The species of mosquito known as Anopheles quadrimaculatus is responsible for the spread of a virus known as Mayaro virus, or MV, which is similar to malaria. The winter is a peak time for black-legged tick activity. If they’re unable to find a deer to host them on a warm winter day, they’ll happily latch on to a passing person or pet. Protecting yourself and your family from the menace of ticks is a must. A French company is developing a new vaccine for humans. More Americans than ever before are at risk of being infected by Lyme disease. Now, the potentially life-threatening disease has spread to all fifty states. Tick season is in full swing here in Massachusetts and there's a new addition to the usual roster of insects: the Asian, or longhorned, tick. This arthropod is making livestock in Asia sick, and now it's made its way overseas to New York. To date, there have been no reported human West Nile virus cases in Massachusetts, but state health officials on Tuesday, August 22 raised the risk level for West Nile virus from low to moderate statewide and urged residents to take precautions. It’s true. 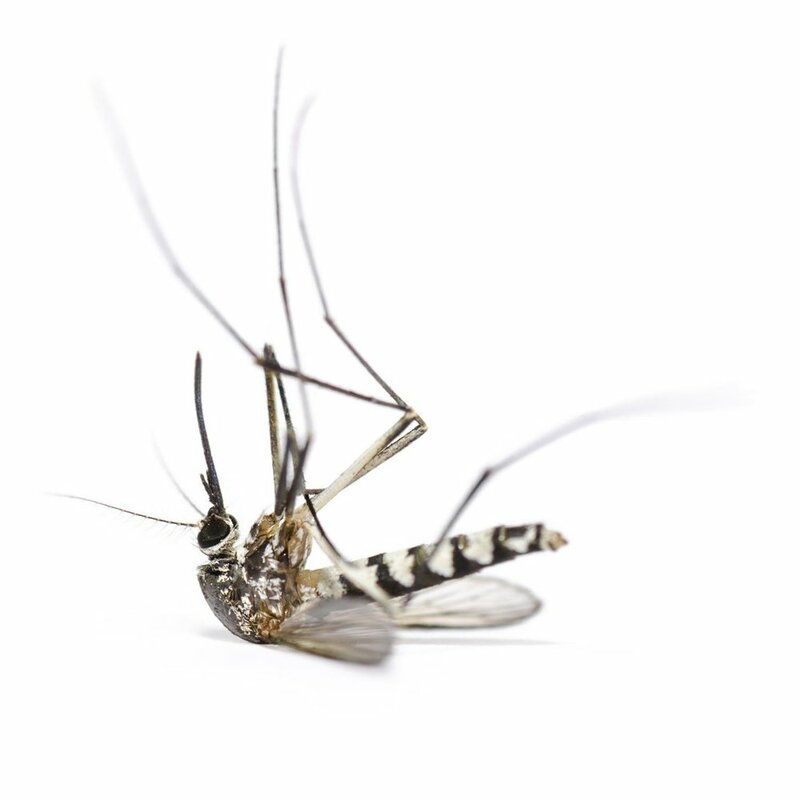 Dangerous mosquito illnesses such as EEE, or “Triple E”, and West Nile Virus are becoming increasingly common in Massachusetts and all of New England. Experts warn that blacklegged ticks, the carriers for lyme disease, have been identified for the first time in 76 counties in 24 states. Our natural plant-based barrier treatment is vital to cover your outdoor space and protect you and your family. Our barrier spray puts you in a bubble of protection, by creating a 360° barrier film on foliage, shrubs, plants and trees, eliminating ticks and mosquitoes and their habitat. Our full season program guarantees tick and mosquito protection, from the minute they come out, until they are no longer active in the fall. We do this all for one fixed price, regardless of weather or how many times we need to treat. Our summer program covers late June to the end of August. The product dries in 10-20 minutes and will immediately help protect you, your pets, and kids outdoors. Don't worry! We've got you covered. Does the all-natural automatic misting spray kill ticks and mosquitoes? Not necessarily. The all-natural product, is designed to repel rather than kill. Will the smell of the all-natural spray repel me? You’ll be able to sense a non-intrusive botanical fragrance after the application that will dissipate soon after. Mosquito Squad has been named to Entrepreneur Magazine’s 2015 list of best in class franchise concepts. Ranking at number #1, Mosquito Squad is listed as the best pest control franchise on their recent prestigious list. Our priority is your complete satisfaction. We know our products are very effective for over 99 percent of customers. No hassles, no hurdles, no kidding. Cape Cod Mosquito Squad is a supporter of Malaria No More, an organization dedicated to putting an end to deaths from one of the top killers of kids on this planet.